Music From Memory is releasing the second instalment in its Outro Tempo compilation series, on double vinyl this Spring. Compiled by DJ and collector John Gomez, it follows Outro Tempo: Electronic and Contemporary Music from Brazil 1978 – 1982 – one of our favourite reissues of 2017. Whereas the first edition delved into music from between ’78-’82, the second part focuses on a twelve year period from ’84-’96, exploring lesser known Brazilian music scenes like new wave, post-punk and avant-garde pop. 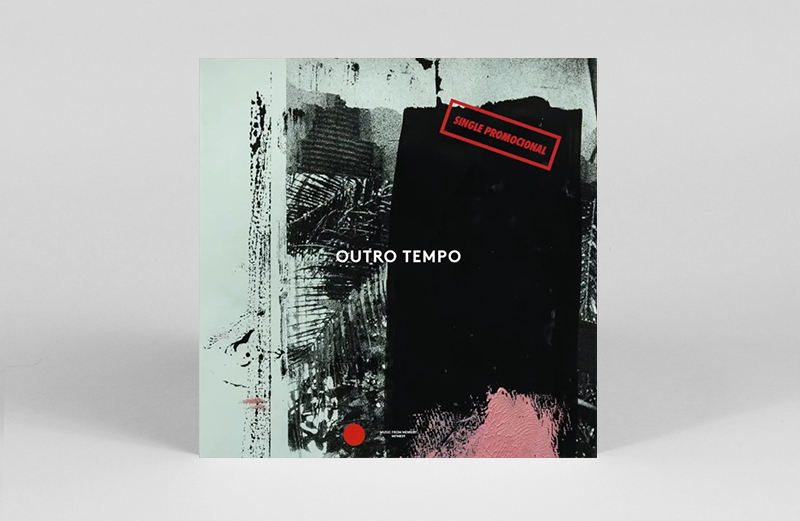 Outro Tempo II will also be preceded by a teaser EP, called Outro Tempo: Single Promocional, with previously unreleased cassette recordings by Bruhahá Babélico on the A-side and Individual Industry tunes on the flip. 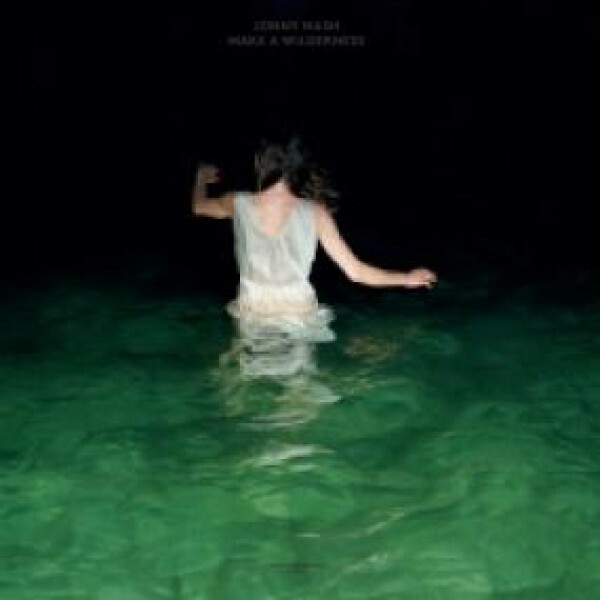 Outro Tempo II follows MFM’s release of Jonny Nash’s Make A Wilderness album as well as Uneven Paths: Deviant Pop From Europe 1980-1991 – our favourite reissue of 2018. Head here for more info and listen to Bruhahá Babélico’s ‘Bruhahá II’ below.